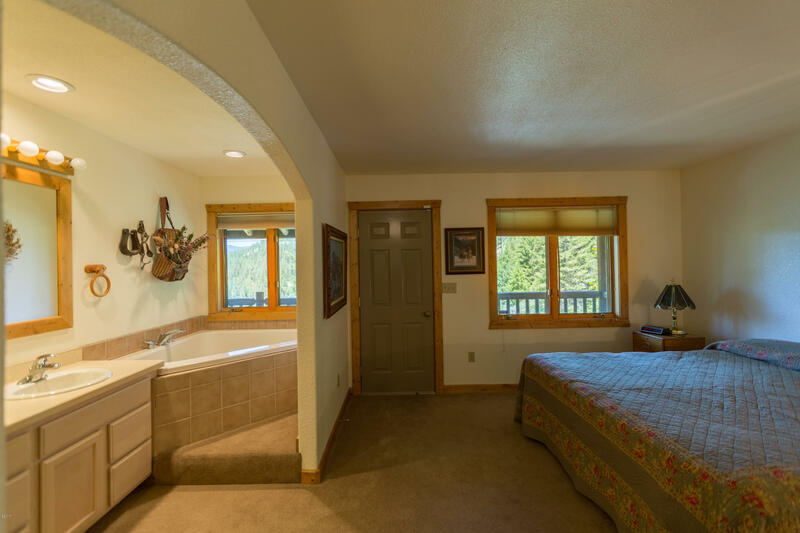 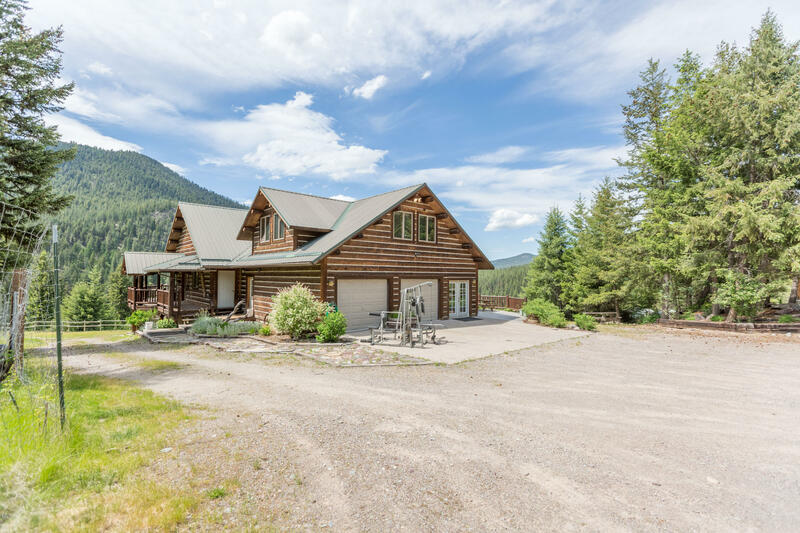 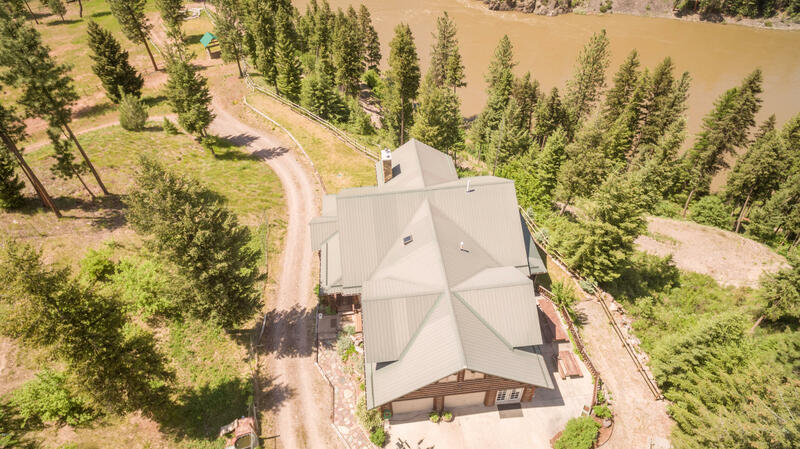 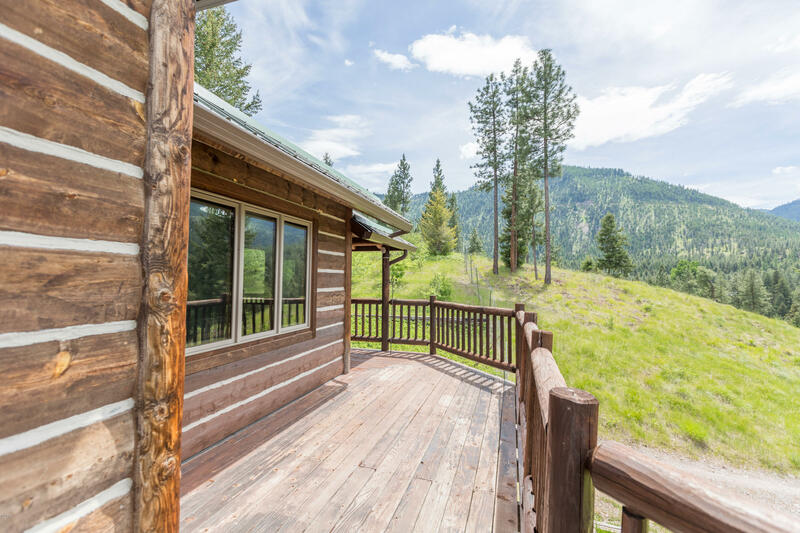 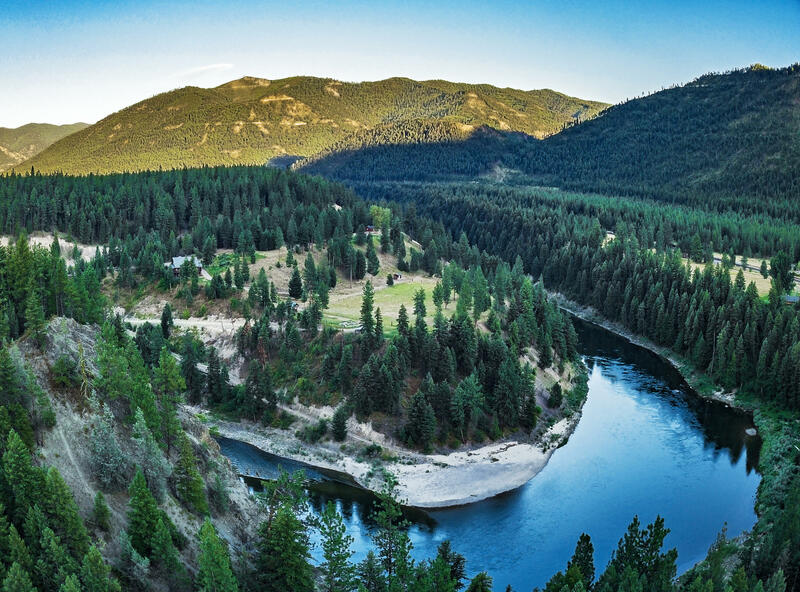 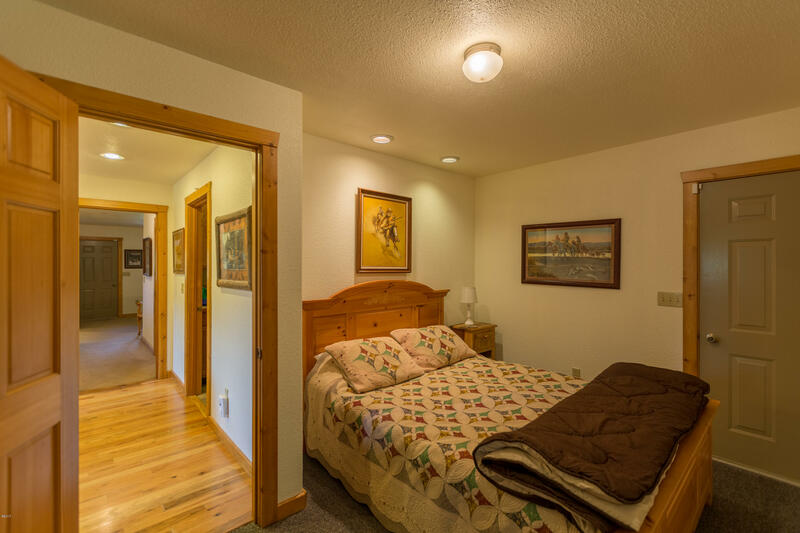 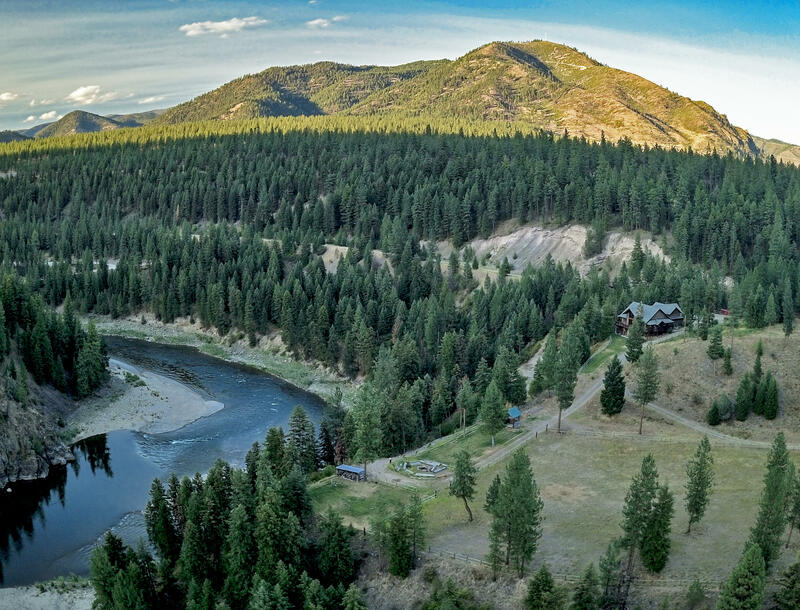 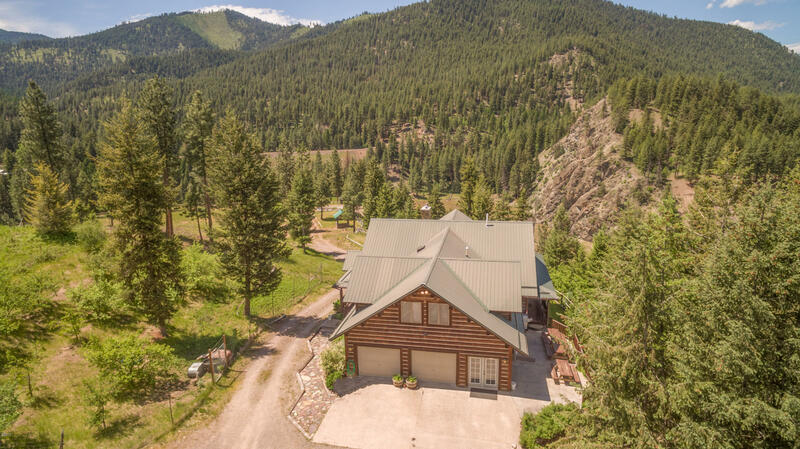 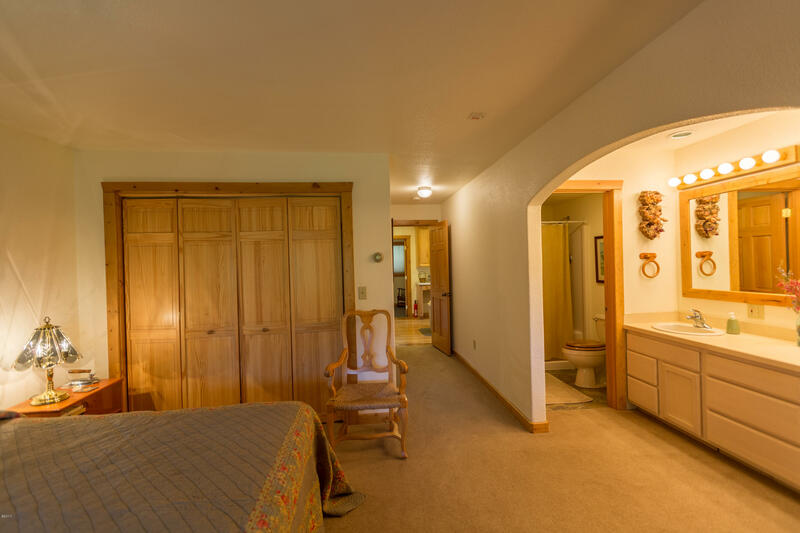 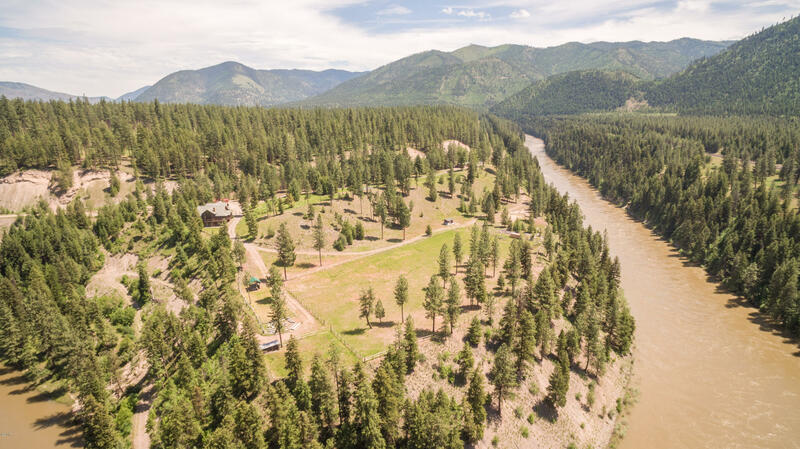 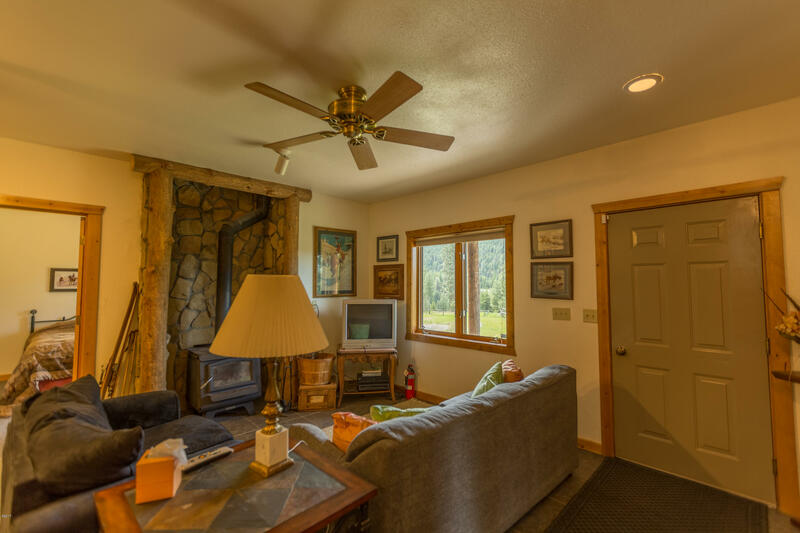 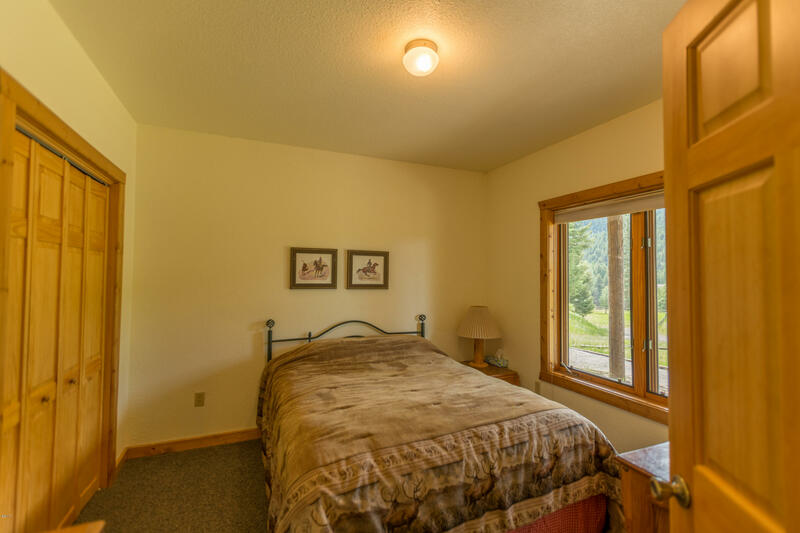 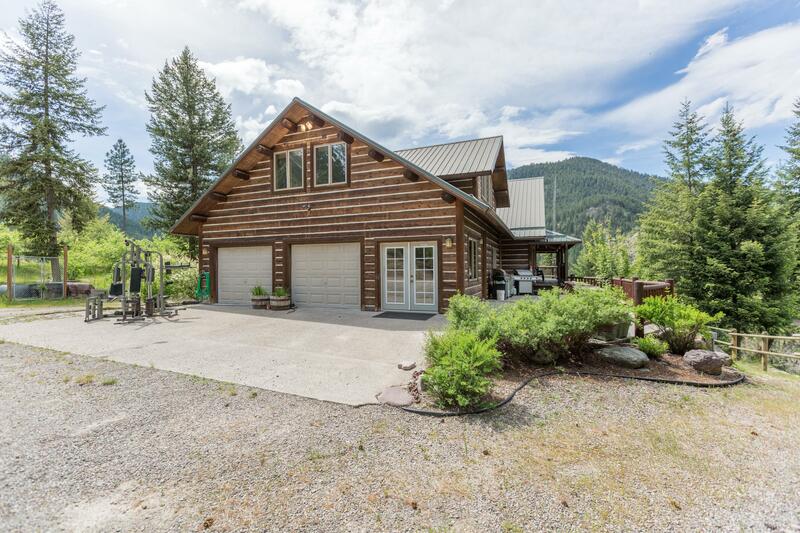 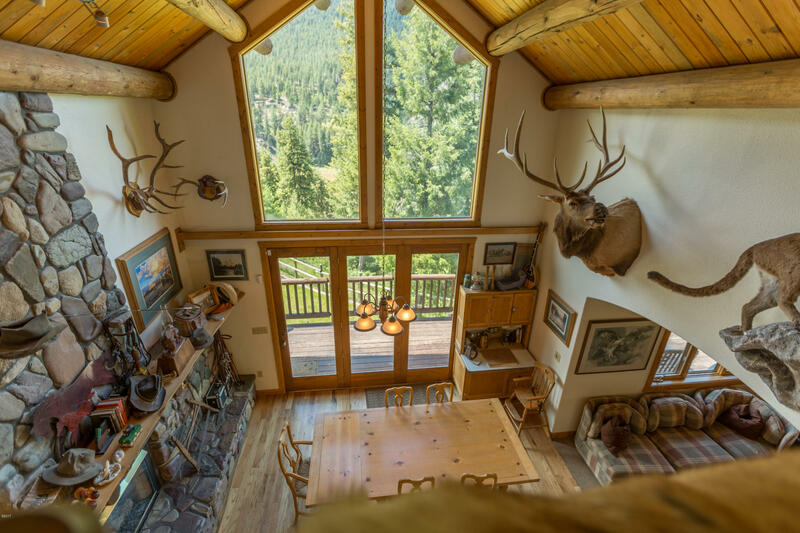 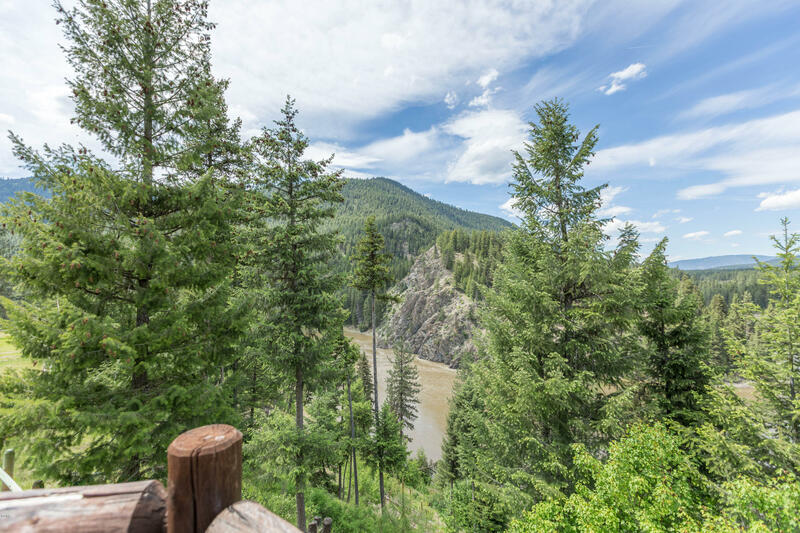 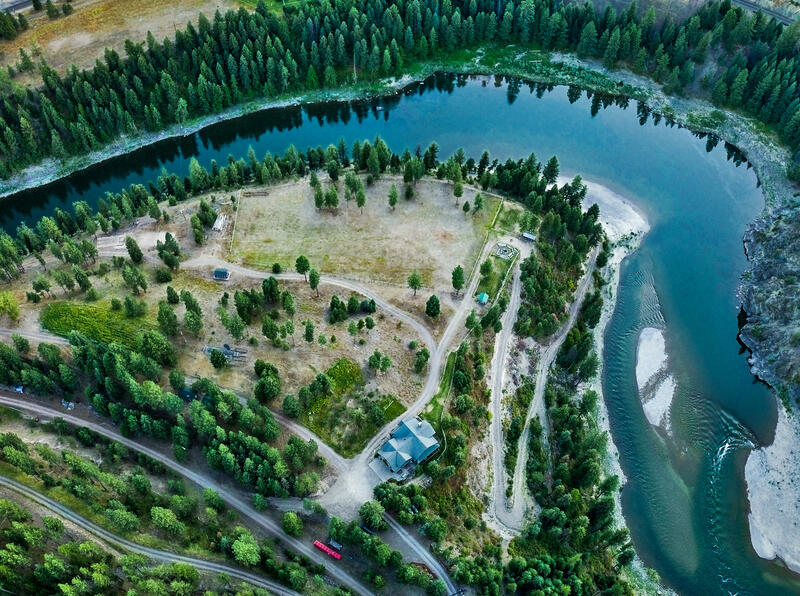 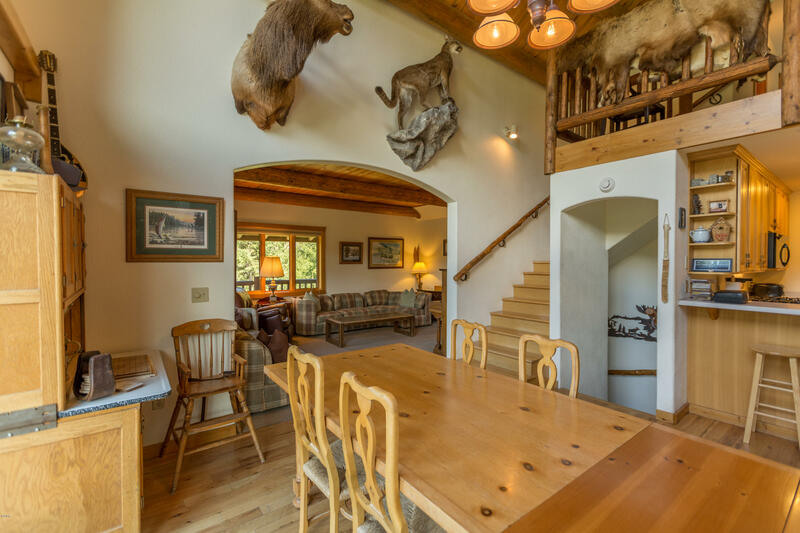 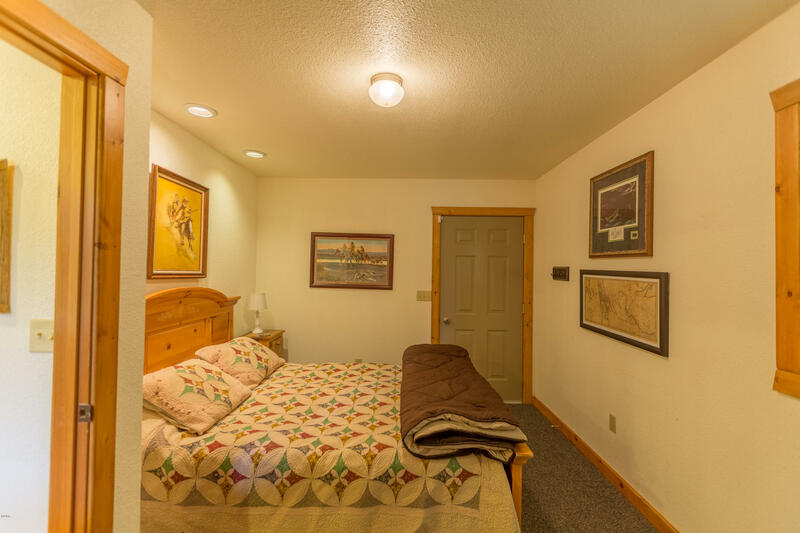 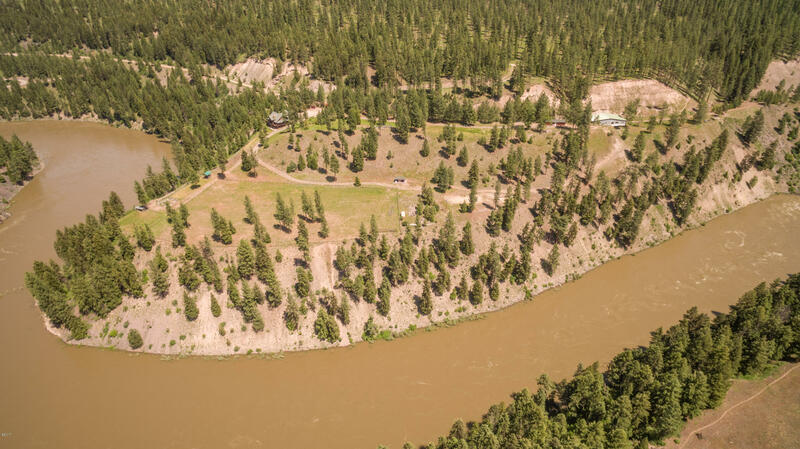 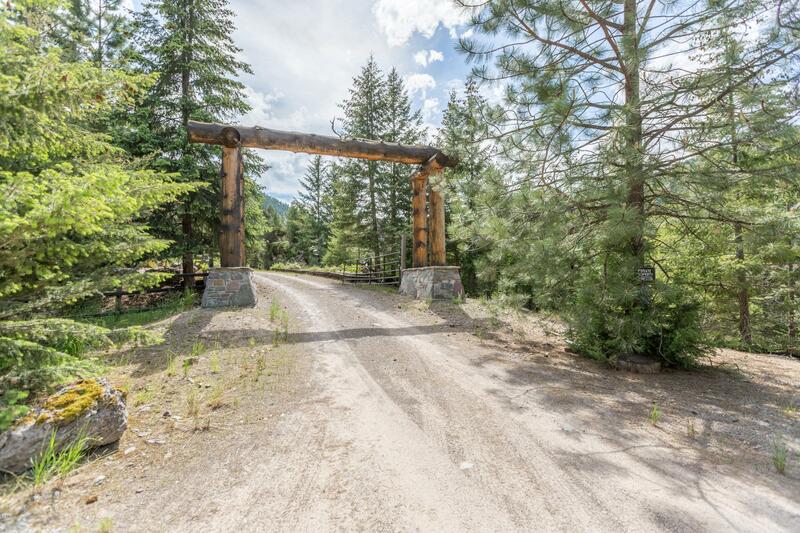 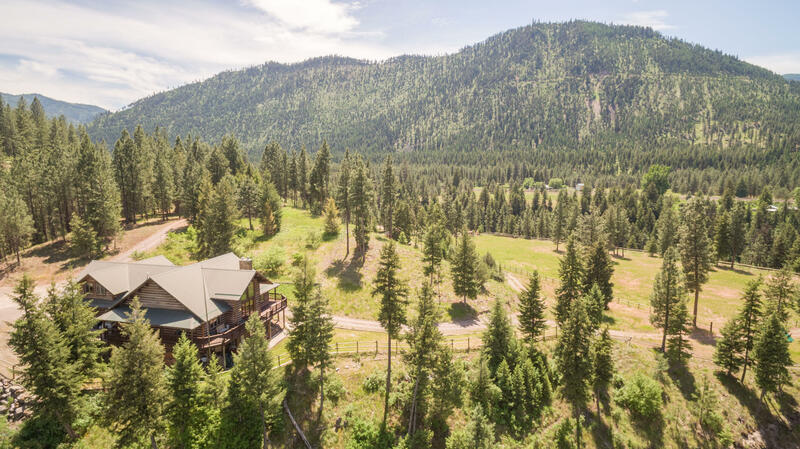 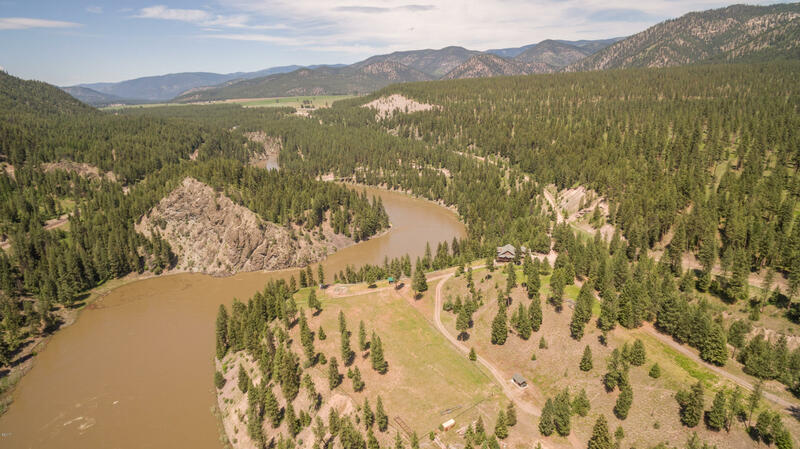 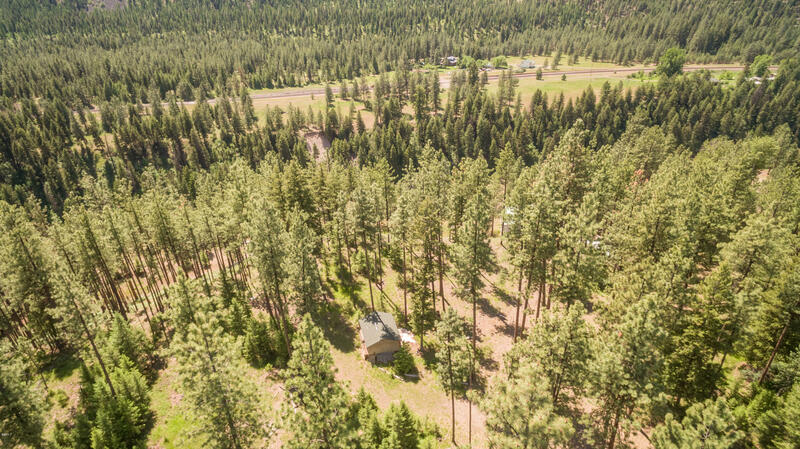 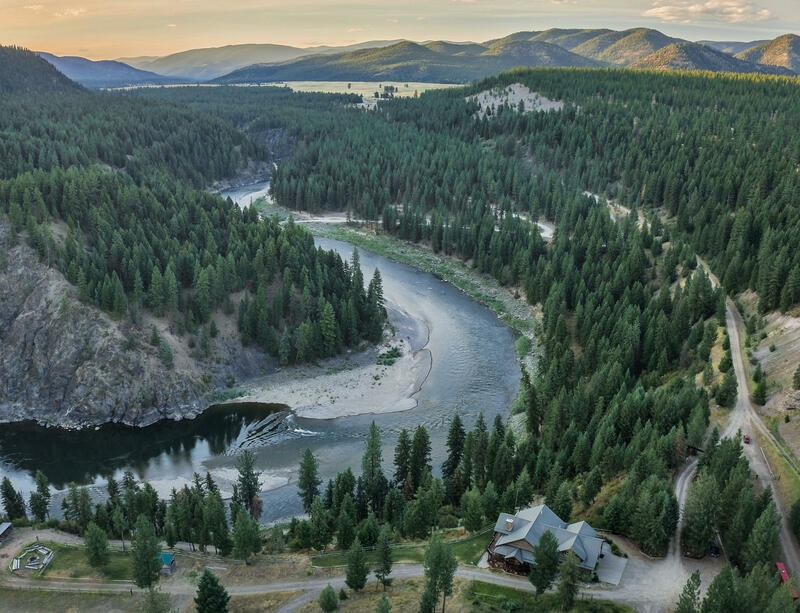 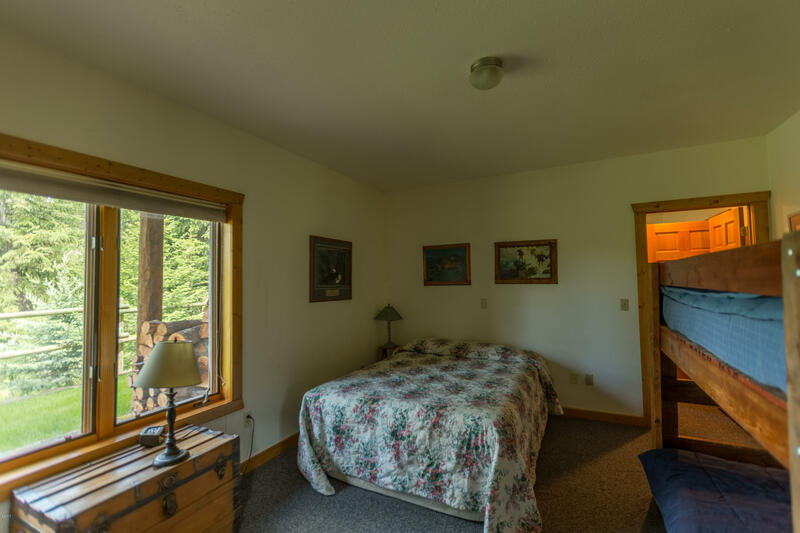 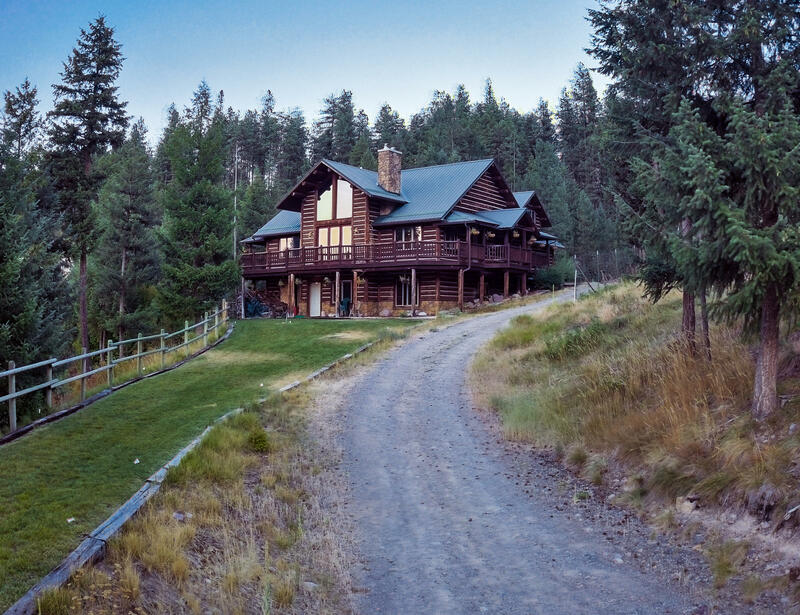 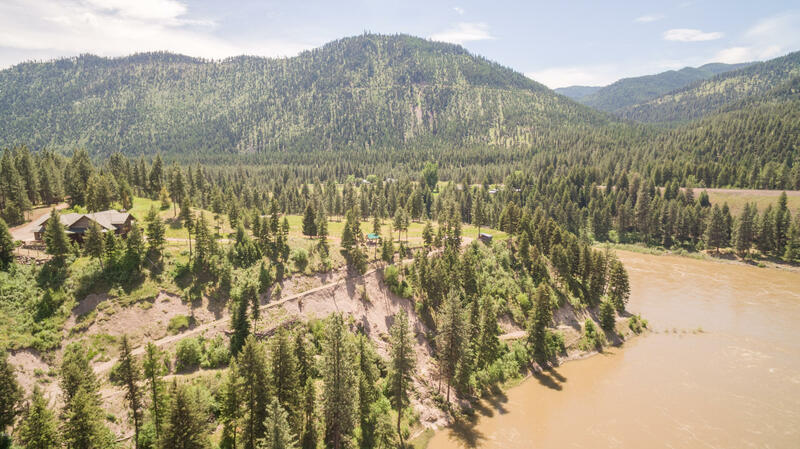 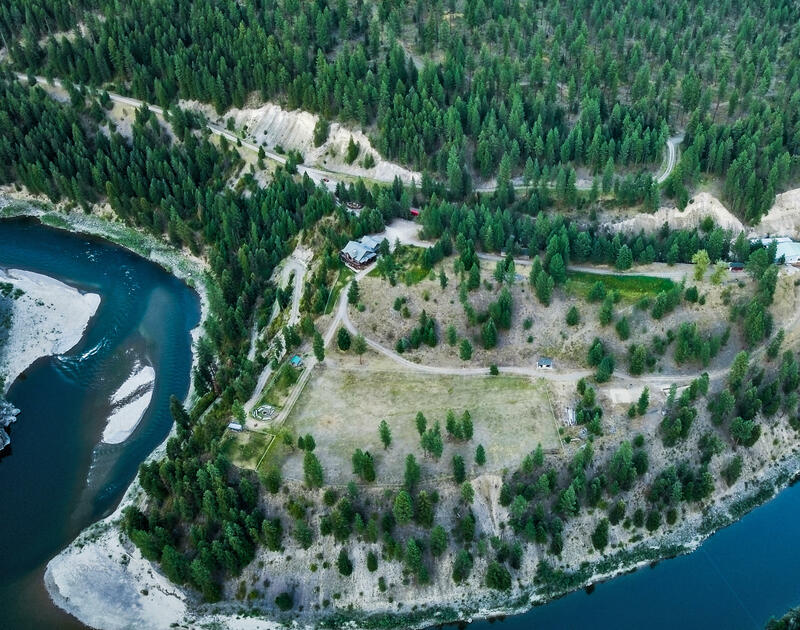 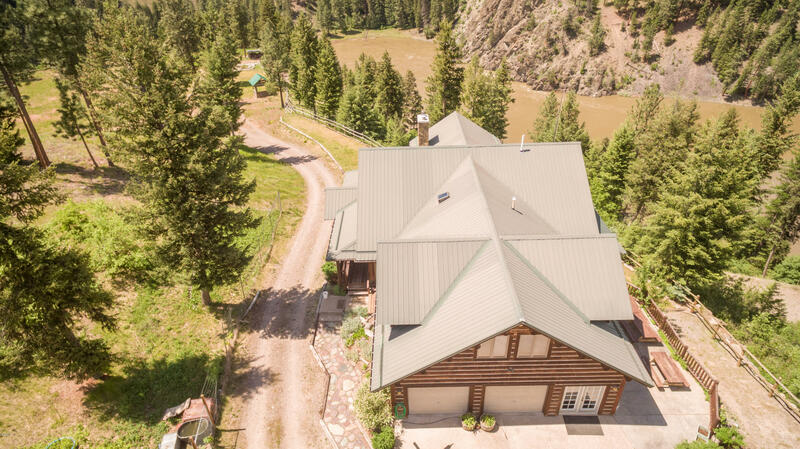 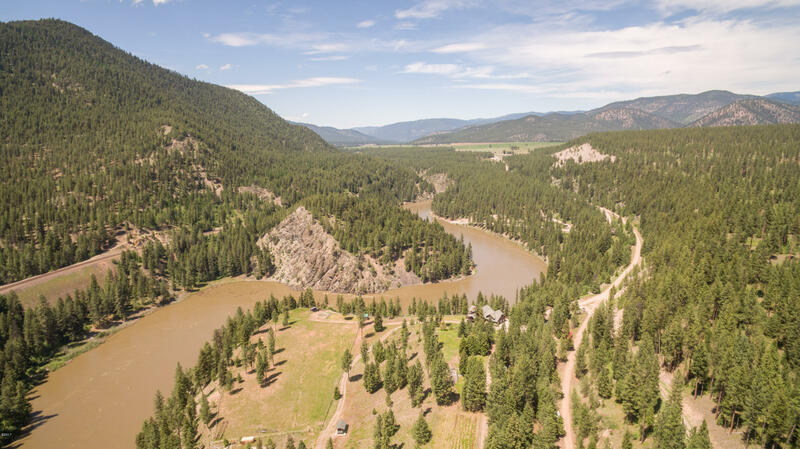 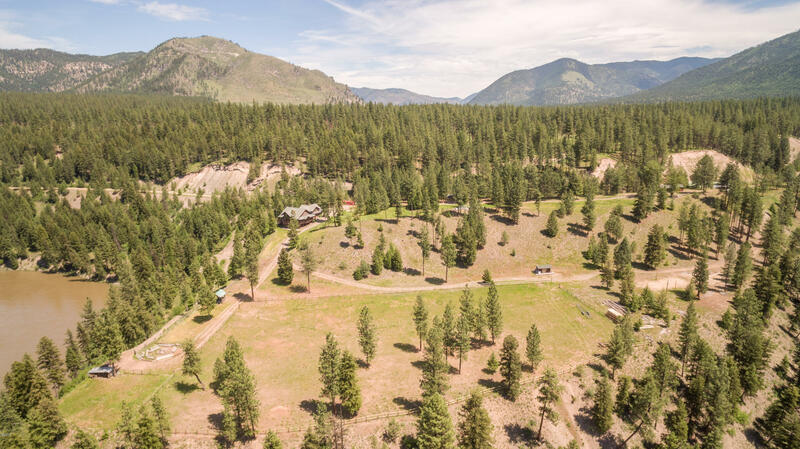 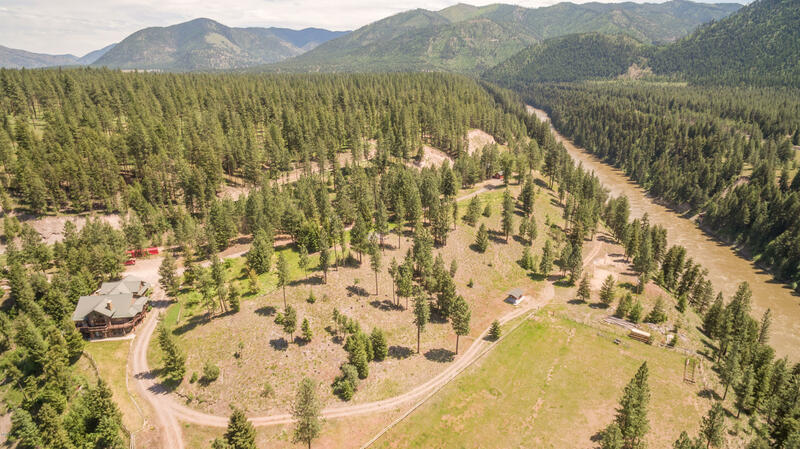 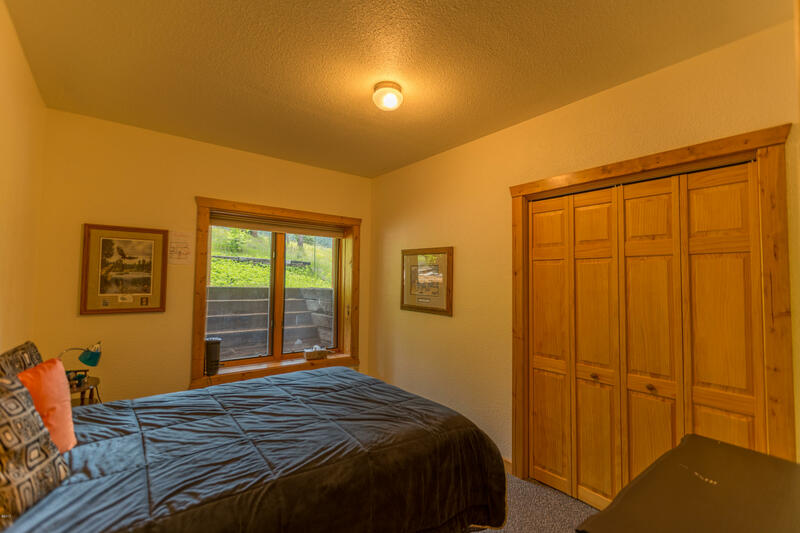 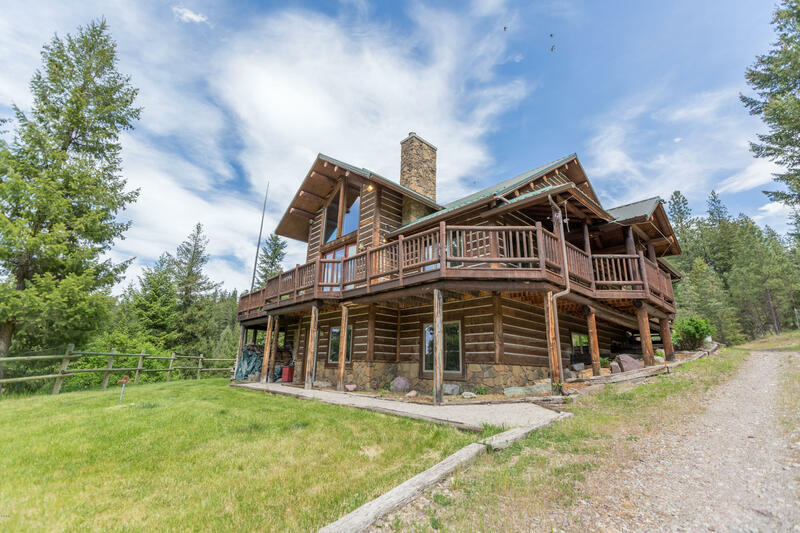 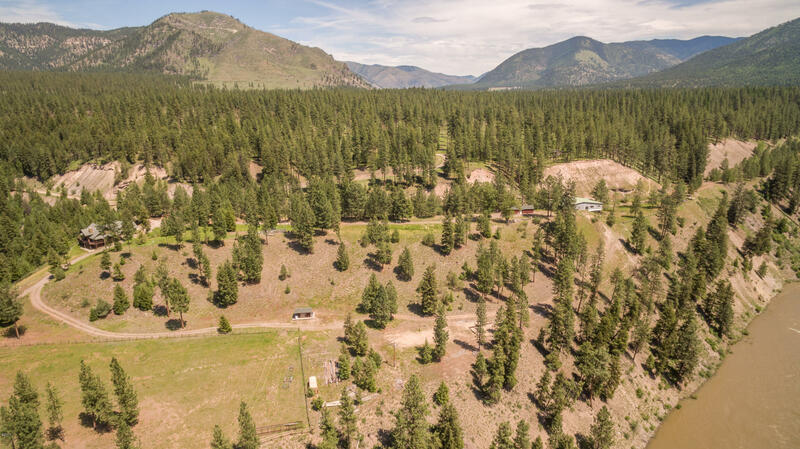 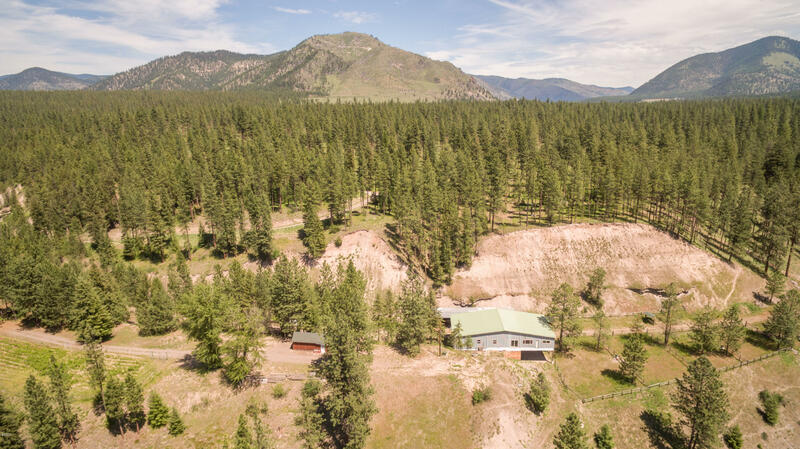 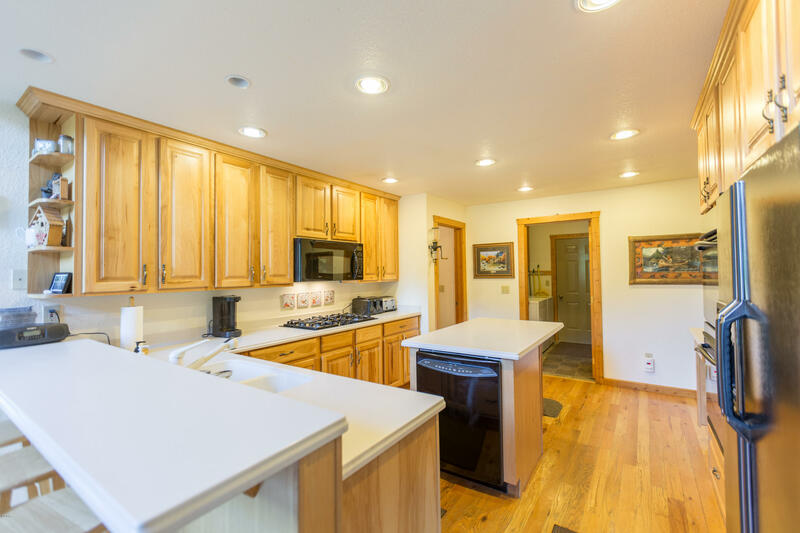 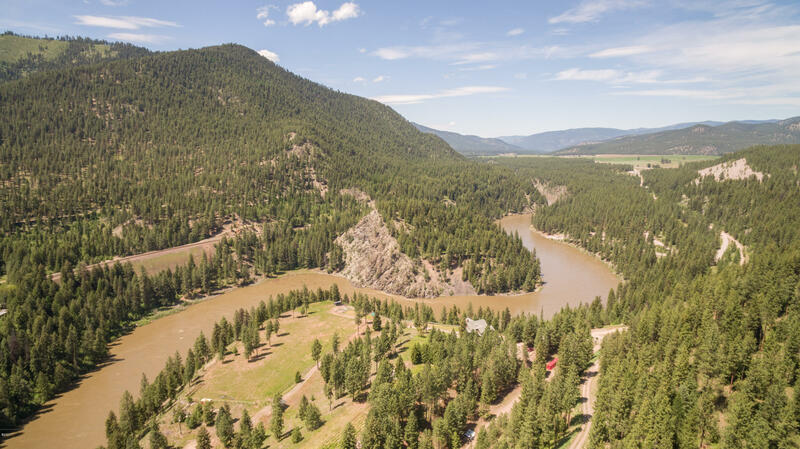 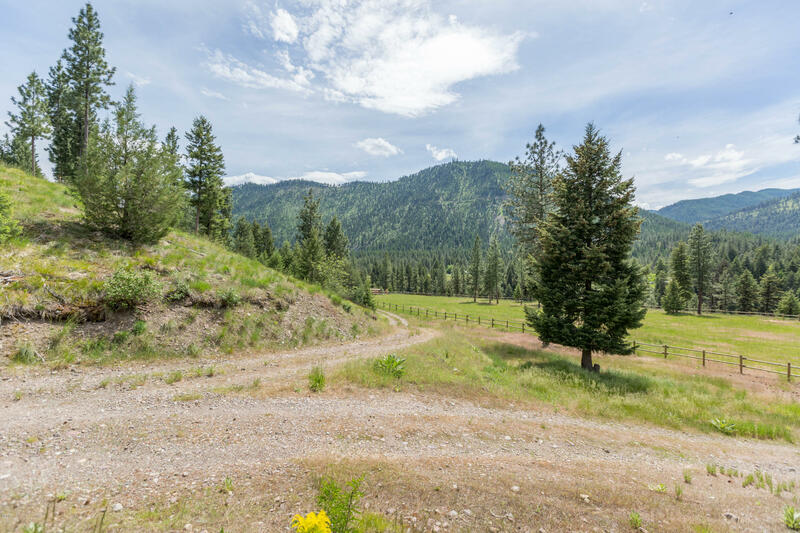 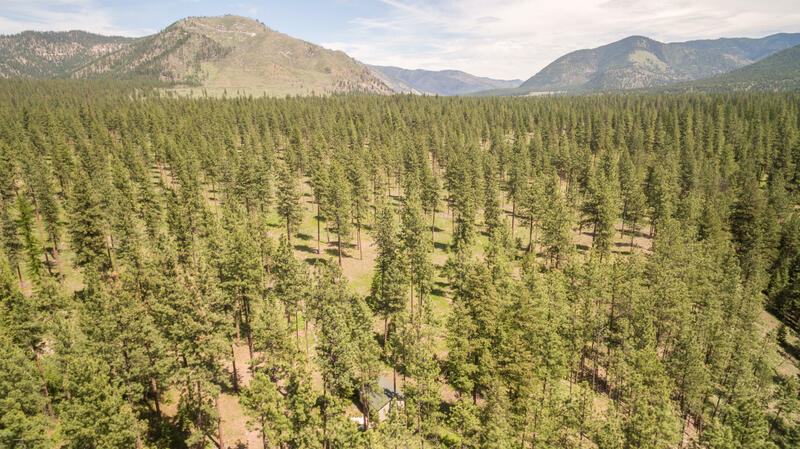 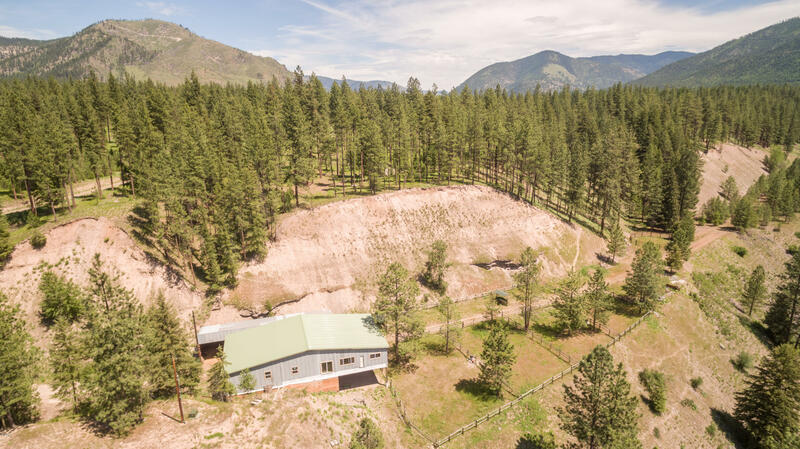 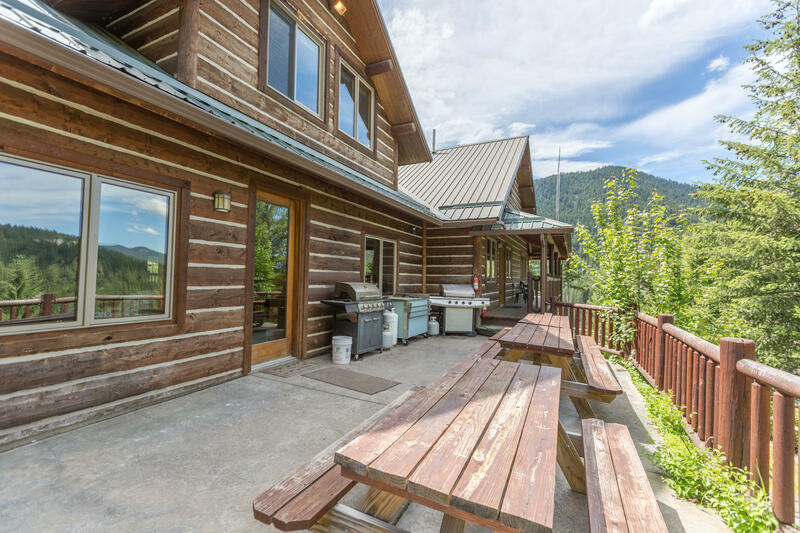 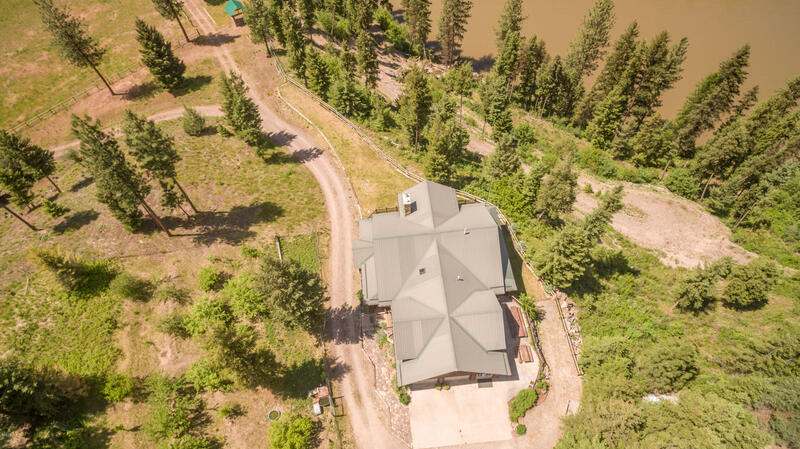 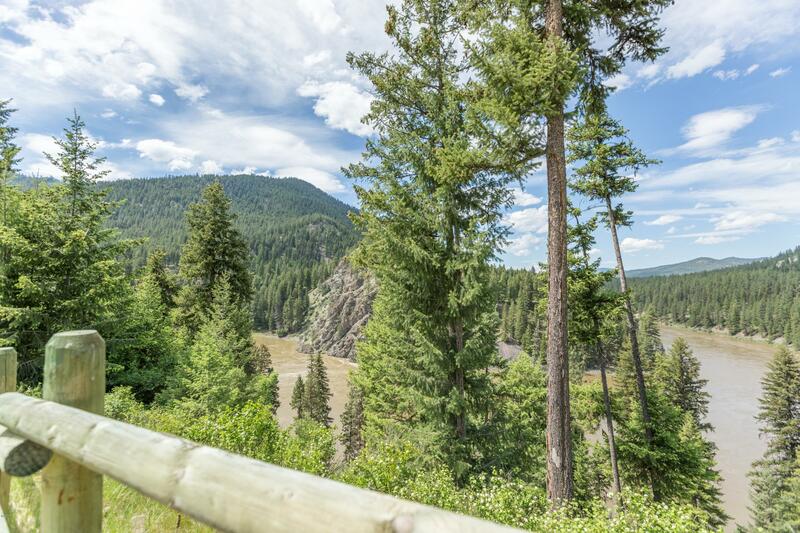 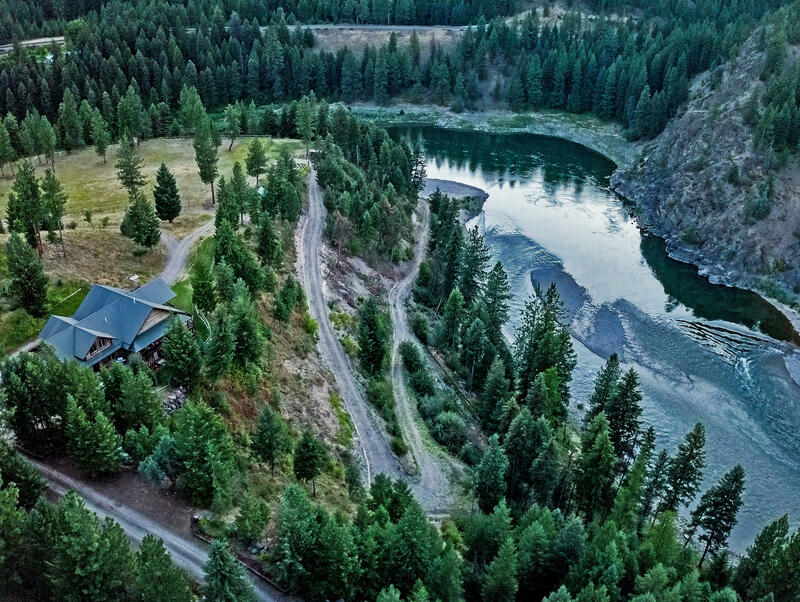 Enjoy your own private retreat with over 1 mile of Clark Fork River frontage - 8 bedroom, 6 bath Rustic Montana Home/ stunning 2 sided/2 story river rock fireplace, wrap around deck overlooks river - Bathhouse by the River, 2 Barns, Bunkhouse, Garden, Canning Kitchen, Sand Volleyball, Horseshoe Pit, level irrigated pastures - bring the horses! 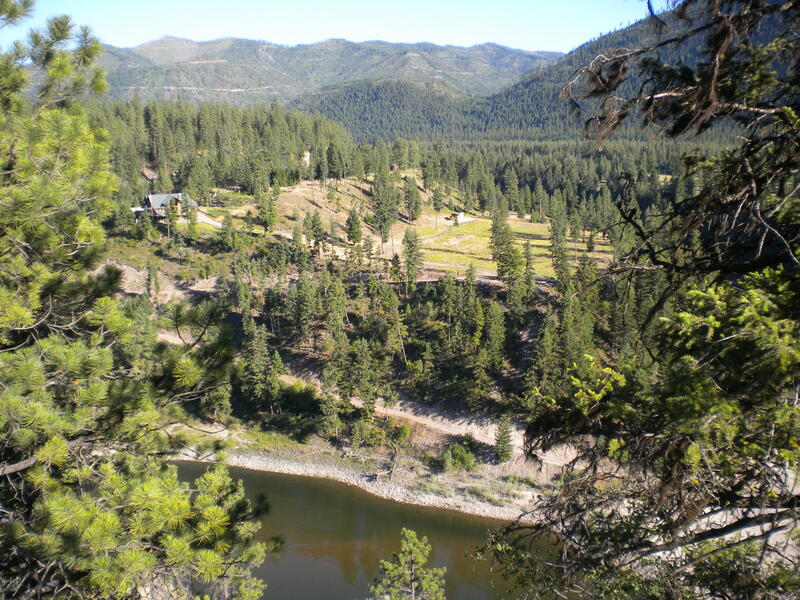 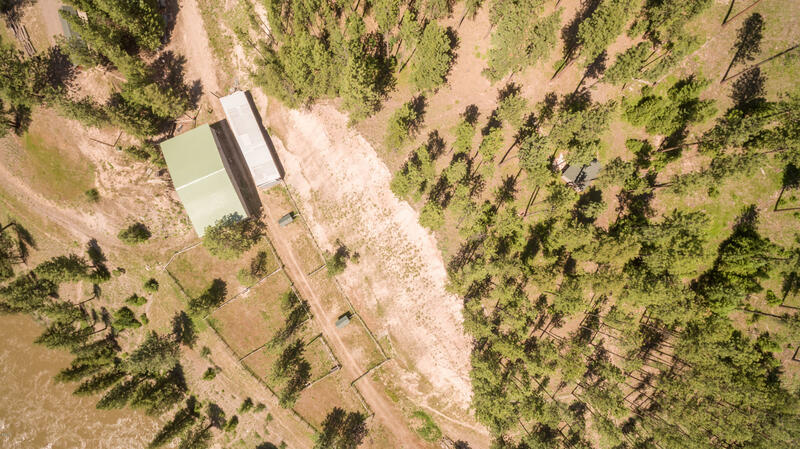 This private oasis is surrounded by hundreds of acres of state land and the Alberton Gorge. 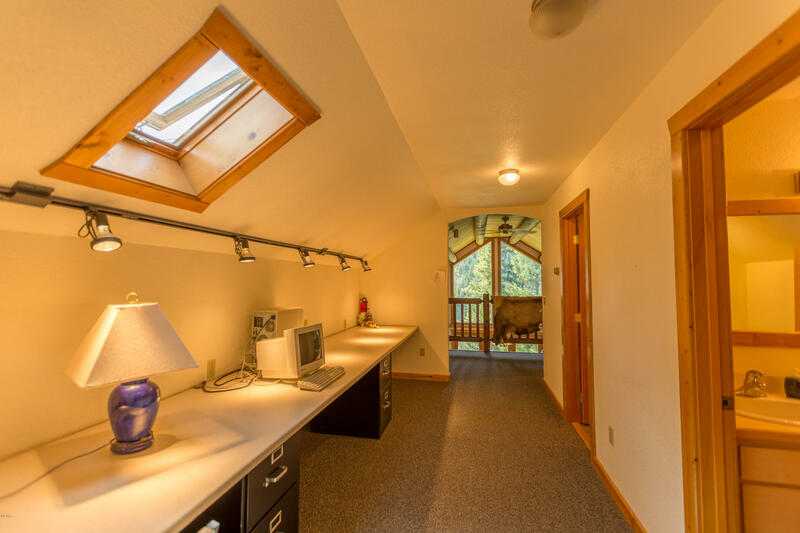 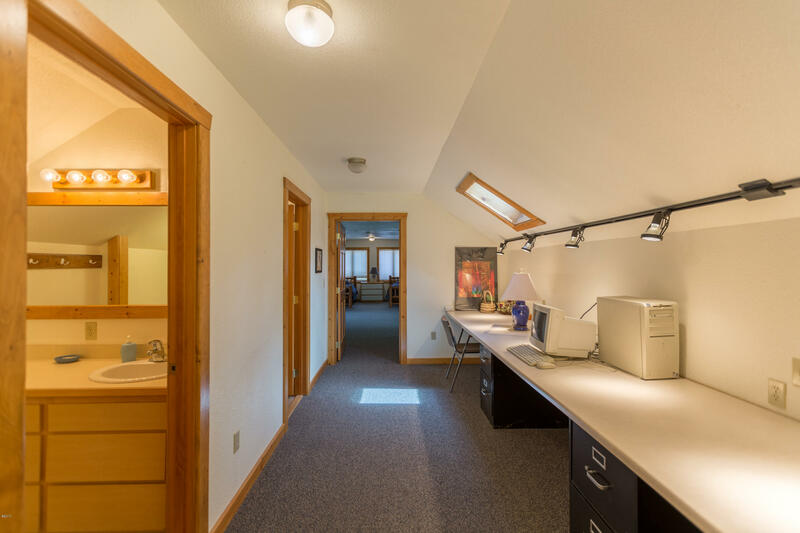 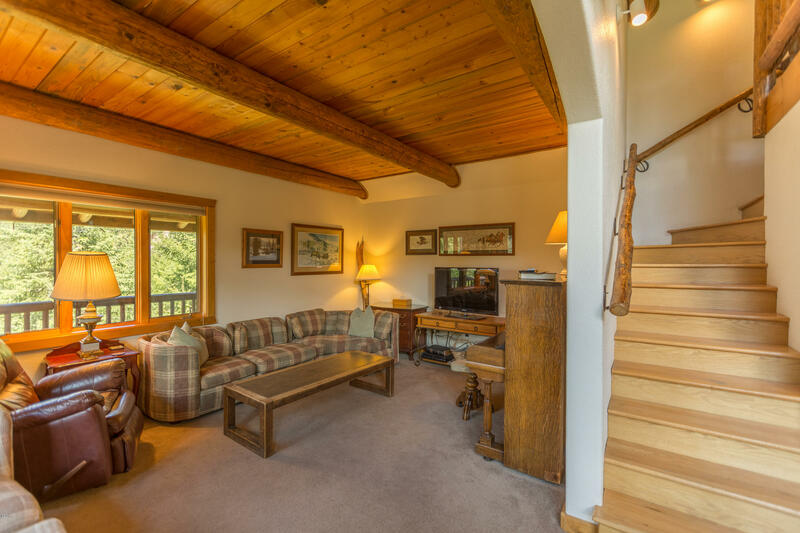 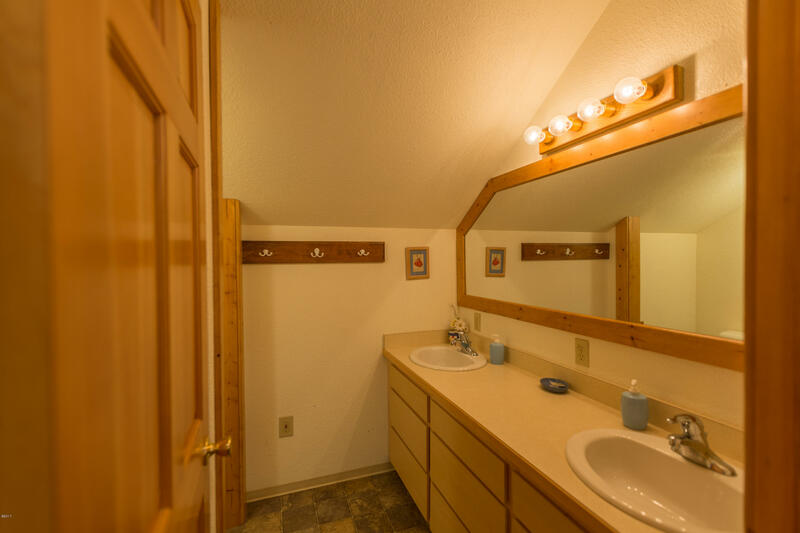 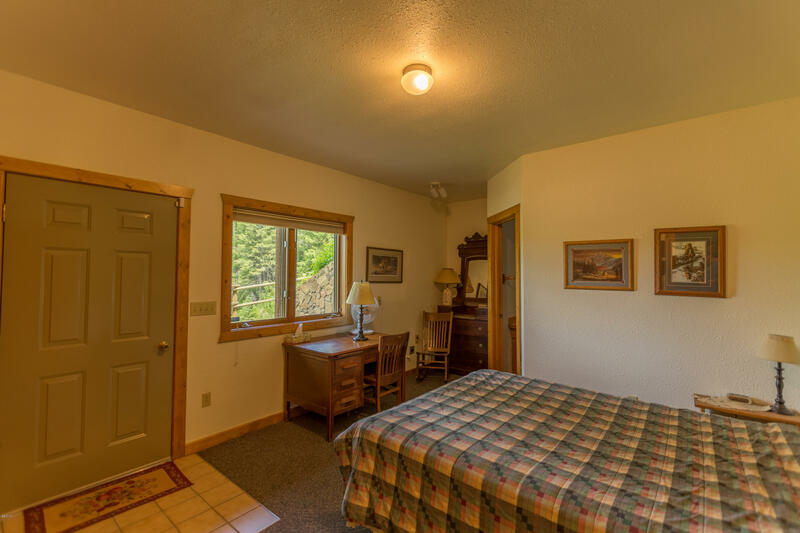 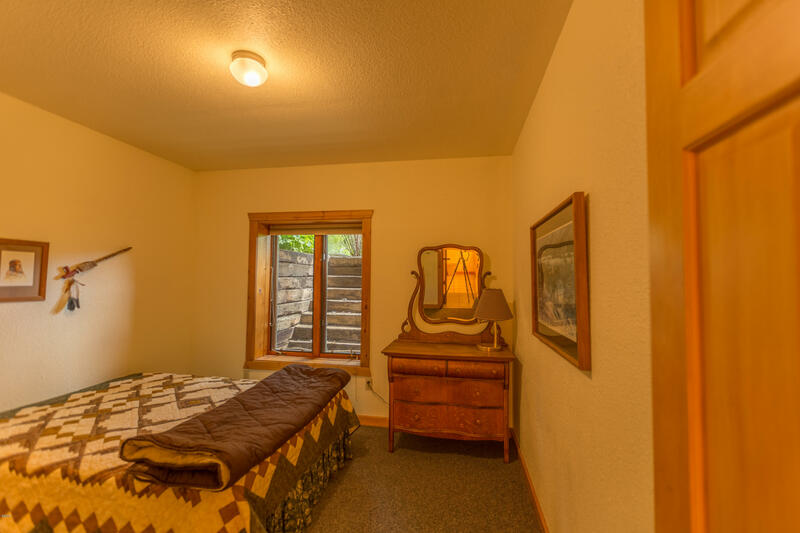 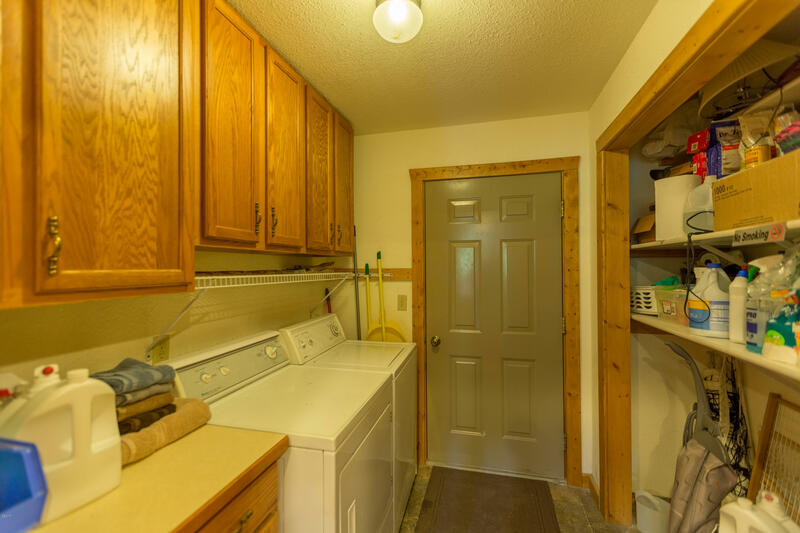 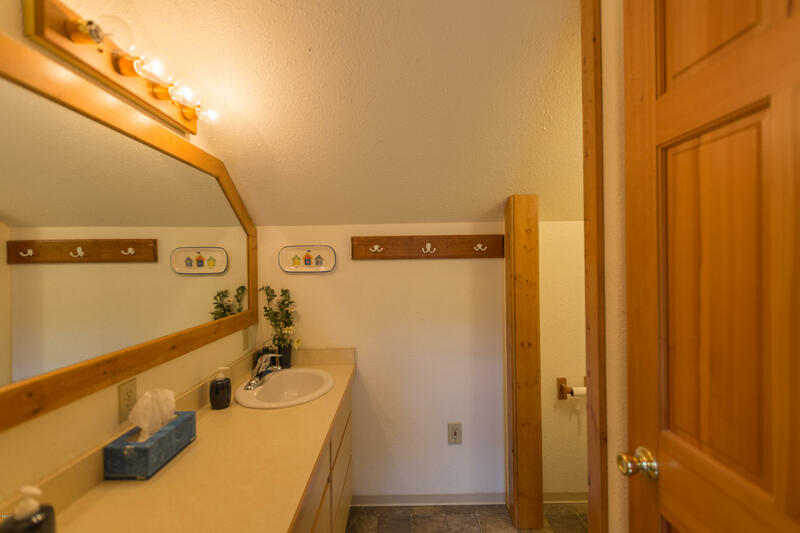 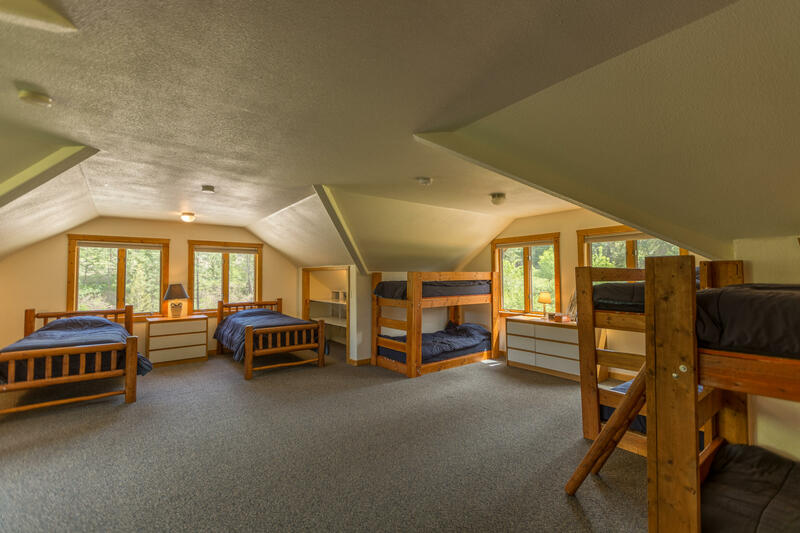 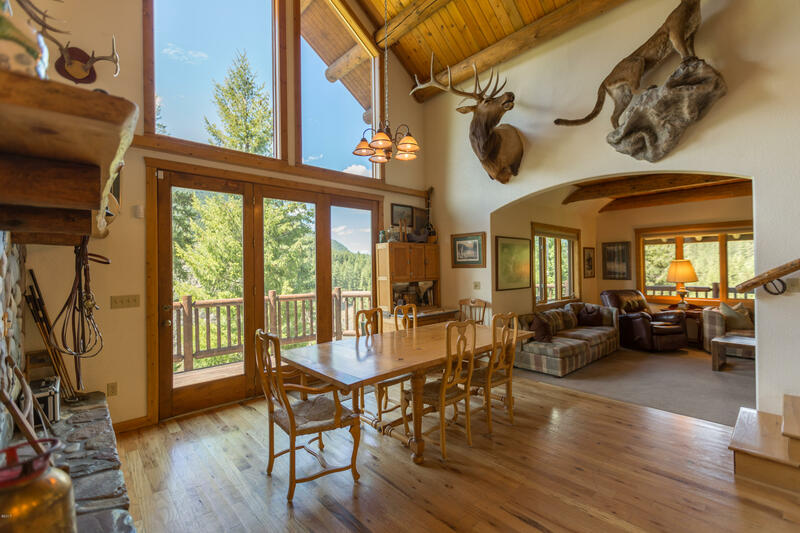 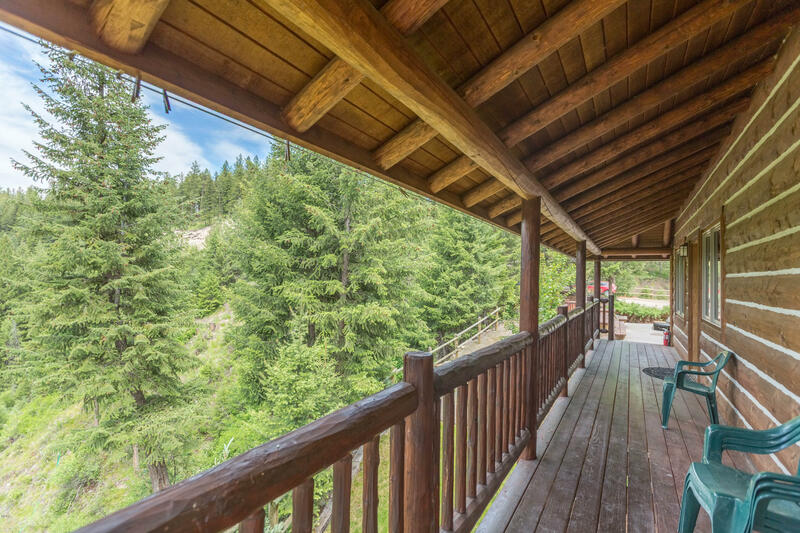 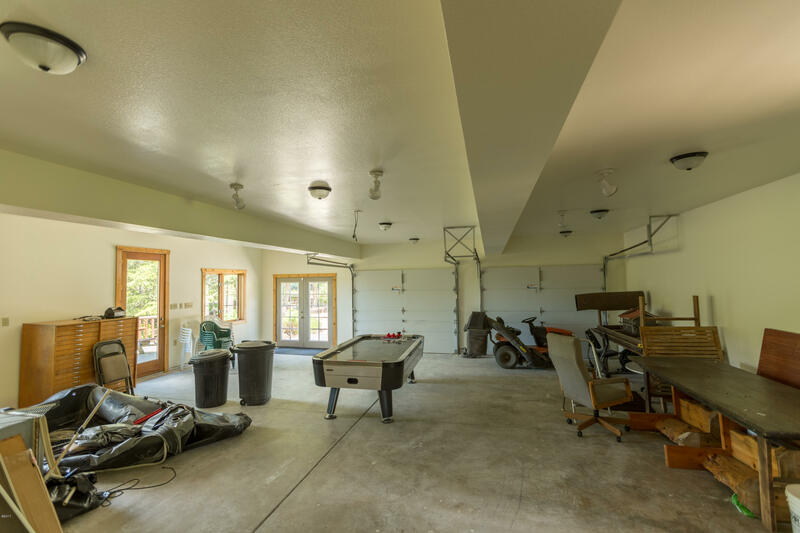 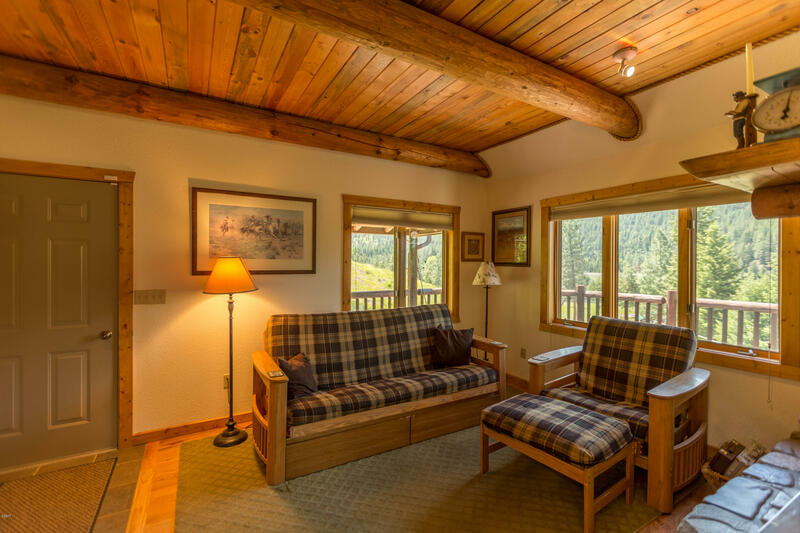 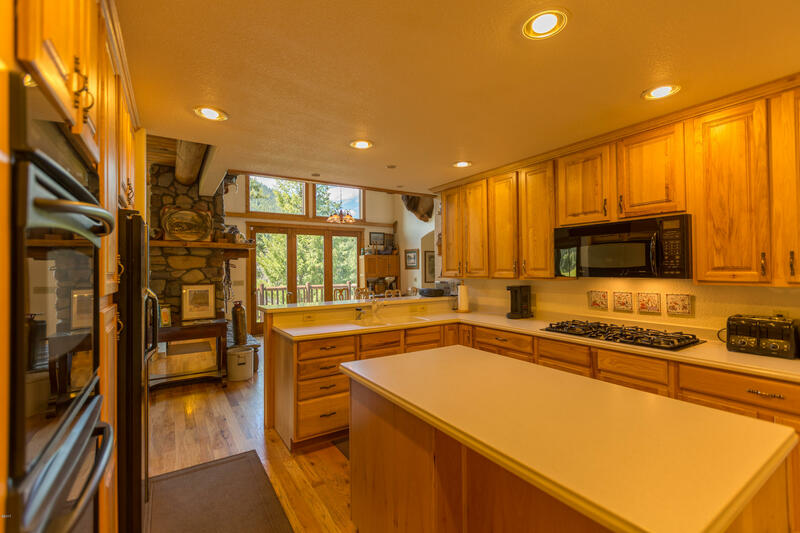 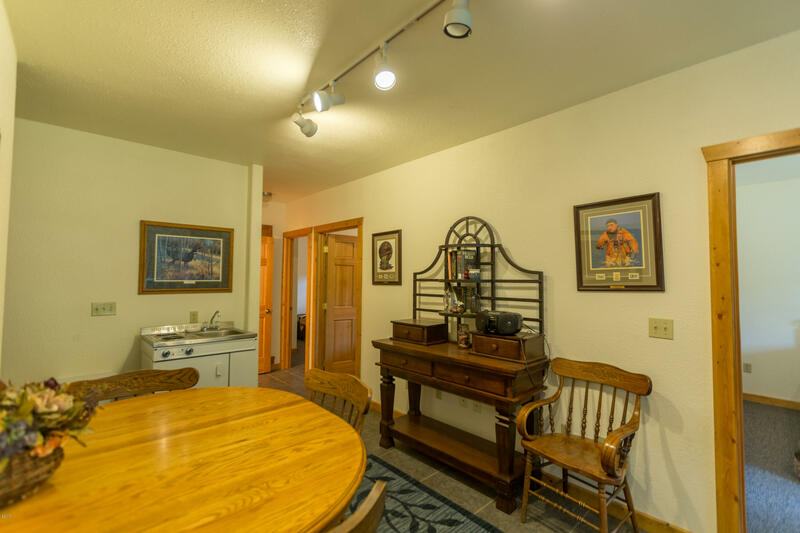 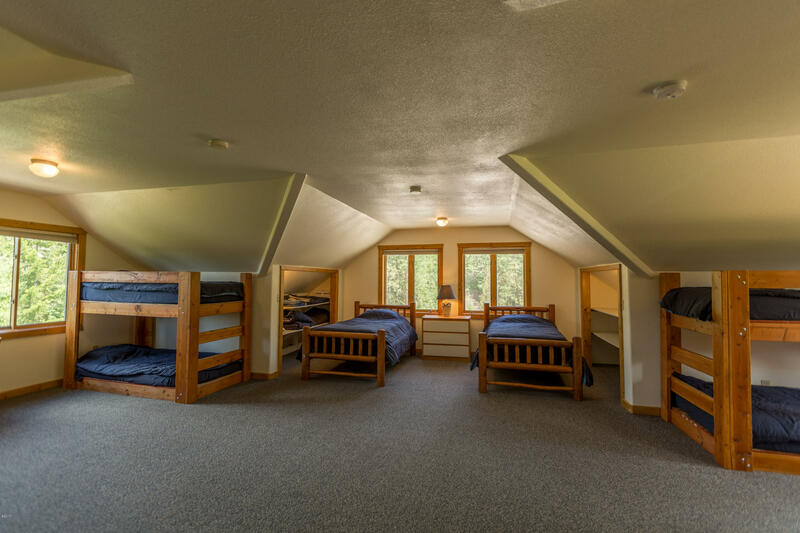 Home has been a Vacation Rental - Possibilities abound - Convention / Event Center or your Private Retreat! 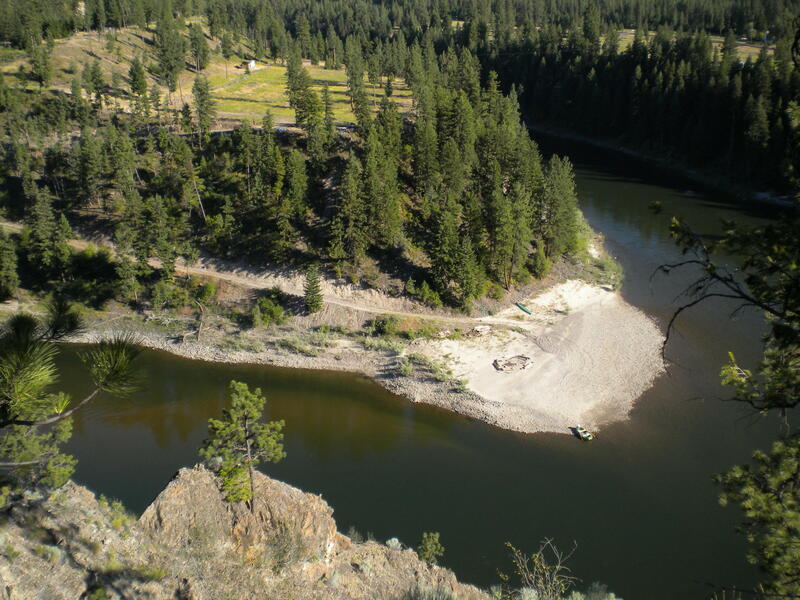 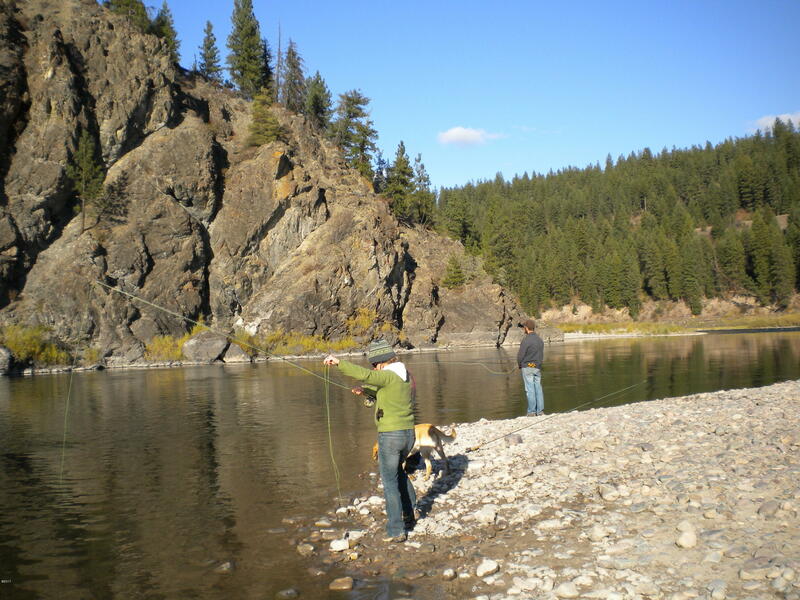 Commercial rafting permit / motorized water craft access - some of the best fishing in MT! 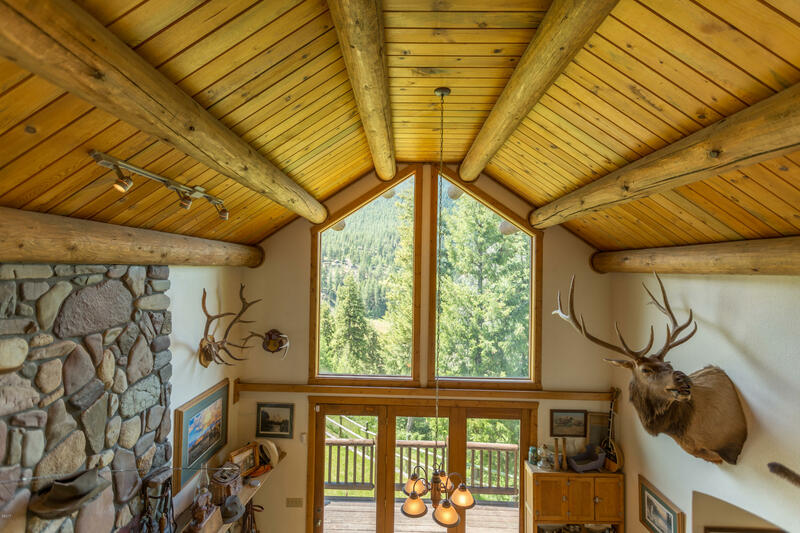 One barn is framed for additional home on one level.